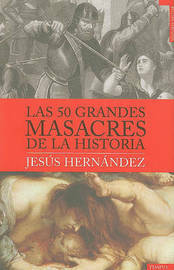 Through over fifty historical facts that are reported here, the reader can get an overview of what has meant the slaughter throughout history. However, this book is not intended as an exhaustive study of this phenomenon, but a simple approximation of an informative nature. But already this simple approach allows us to draw some interesting conclusions that did not leave anyone indifferent.